The Nintendo Wii U game console has been available for two years, but with the upcoming launch of Super Smash Bros., Nintendo hopes to see a higher sales boost. Since launching Mario Kart 8 in May, there have been more than 1.1 million Wii U consoles sold - and as consumers have extra cash to spend ahead of Christmas, Nintendo wants shoppers to spend. Nintendo has taken a few different public shots against Microsoft and Sony in recent weeks, trying to remind shoppers the company has products for them to consider. Nintendo of America President Reggie Fils-Aime shrugged off the Xbox One and PlayStation 4 game consoles, saying the two platforms have too much overlapping shared content. 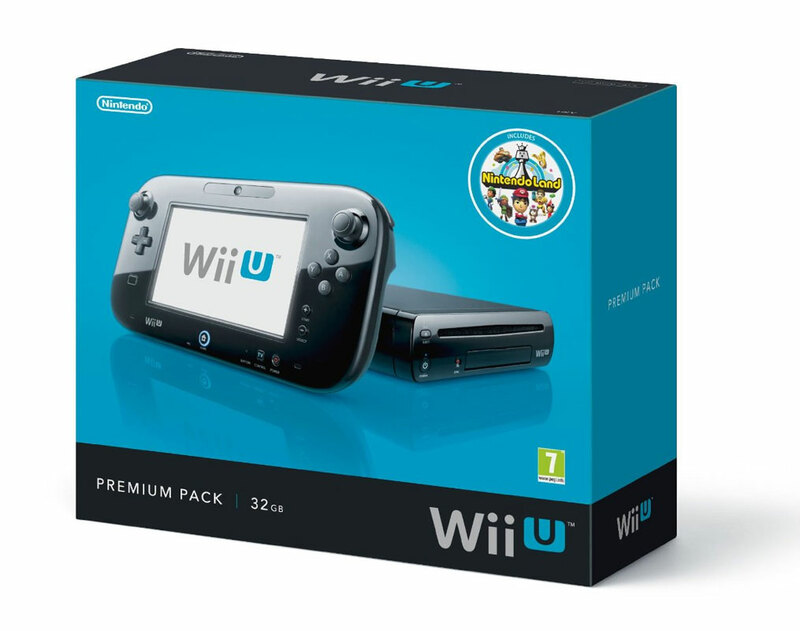 He also said the Wii U provides a better value than both consoles, despite recent price cuts that have made the console gaming market extremely competitive.